On the auspicious occasion of al-Dai al-Ajal al-Hayyul Muqaddas Syedna Mohammed Burhanuddin’s RA Milad Mubarak his esteemed successor Syedna Khuzaima Qutbuddin TUS presided over Khatmul Quran Majlis and thereafter Milad Majlis. Maulana Qutbuddin delivered heart rending recital of Sadaqallah. 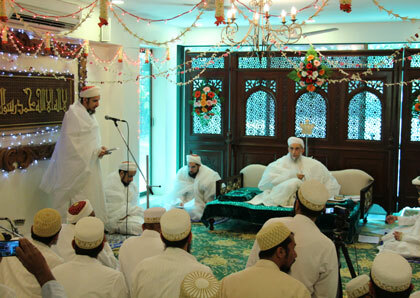 Afer Khatmul Quran Majlis, qasidas were recited. Syedna Taher Saifuddin’s qasida ‘Banul Mustafa al-ghurrul kiraamu mawaalina’, in which he describes the virtues of his successor Syedna Burhanuddin, prophesizes the Golden Age which was to come. 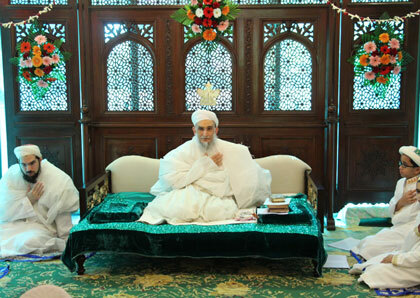 Syedna Burhanuddin’s qasida ‘Ya aala tahar-Rida’ and Syedna Qutbuddin’s madeh in shaan of Syedna Mohammed Burhanuddin were also recited. 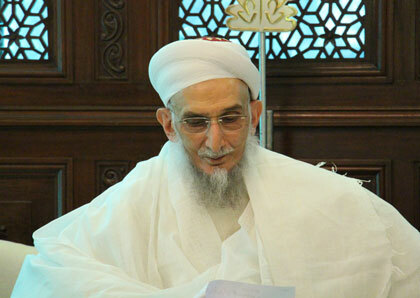 Then Shehzada Dr. Aziz Bhaisaheb delivered a forceful and enlightening speech, befitting this auspicious occasion. 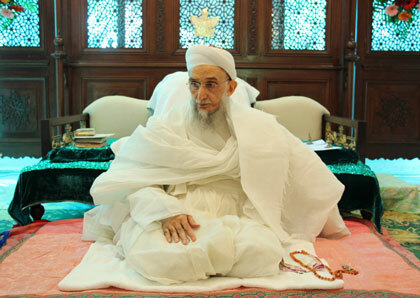 He said that this is usually a day of celebration, but today we are mourning the loss of Syedna Burhanuddin. 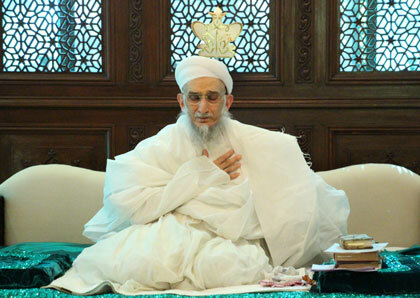 Drawing from Syedna Abdeali Saifuddin’s words of naseehat and wisdom, he said that today is a day for Mumieen to do shukur of countless ihsanaat and bounties of Syedna Burhanuddin, to do sabar for the loss of their Maula, and – above all – to stand firm upon ‘Nass’ which is manifest in the presence of Syedna Burhanuddin’s waris Syedna Qutbuddin. 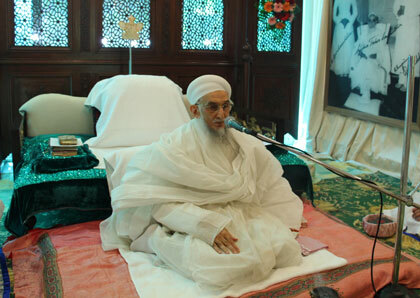 By holding firm our allegiance to Syedna Qutbuddin, we are united with the 52 Doat Mutlaqeen, 21 Imams and Panjatan Paak. He went on to say that we are here sitting in Darus Sakina the name given by Aqa Maula Syedna Burhanuddin, which, in spite of the chaos outside, truly as the name supports, is an place of peace and serenity. As the verse from the Qur’an says, “Allah has showered ‘sakinat’ on Rasulullah”, and this is indeed Rasullullah’s Da’wat. 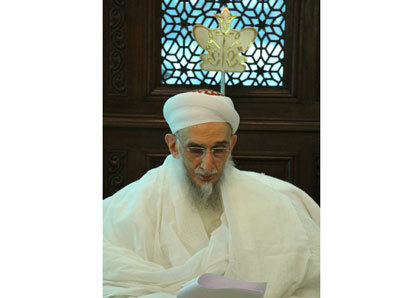 Aziz Bhaisaheb went on to recite the qasida he composed beseeching salaam on Syedna Burhanuddin. Rasulullah has said “whoever comes to my qabar after my wafaat, will obtain the same barakat as if he had visited me in my person, when I was alive. If for some reason he is not able to, then his salaam will reach me. As we are away from Rozat Tahera physically, we pray salaam on the qabar mubarak of Syedna Taher Saifuddin and Syedna Burhanuddin. 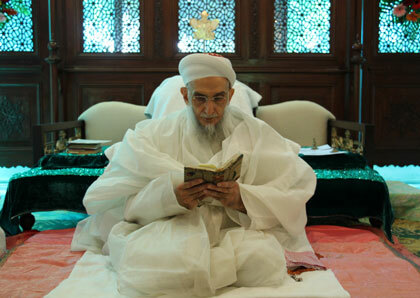 Aziz Bhaisaheb recited his heartfelt salaam, expressing his feelings and echoing the emotions of his listeners. 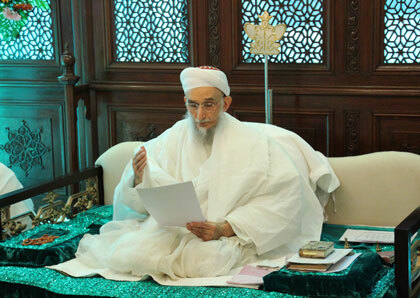 He also recounted the greatness, fondness, spirituality of Syedna Qutbuddin, the true successor of Syedna Burhanuddin, the rightful 53rd Dai, and the rightful person to proclaim his Dawat. Aziz Bhaisaheb ended the bayan by praying shahadat of Imam Husain, saying that in every moment of grief and loss we remember Husain Imam, by which Allah gives us sabar.